This will most probably my last post on AlphaGo. 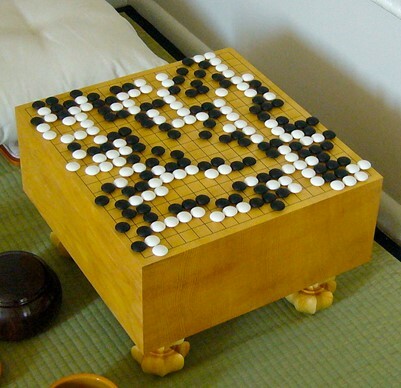 AlphaGo is the supreme go player. As announced, end of May 2017, the “Future of Go Summit” occurred in China. During this event, AlphaGo Master won three games against Ke Jie, the top grand master. After this magisterial success, AlphaGo played its last competitive match. The Deepmind team will focus now on new challenges. This entry was posted in AI by wunderbarb. Bookmark the permalink.